Building relationships among community members is central to BBBS’ mission of changing children’s lives for the better, forever. 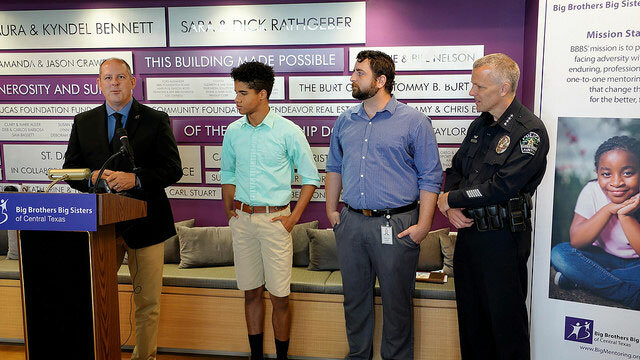 Our Bigs in Blue program is working to further this mission by connecting Central Texas youth with law enforcement personnel through professionally supported one-to-one mentoring relationships. 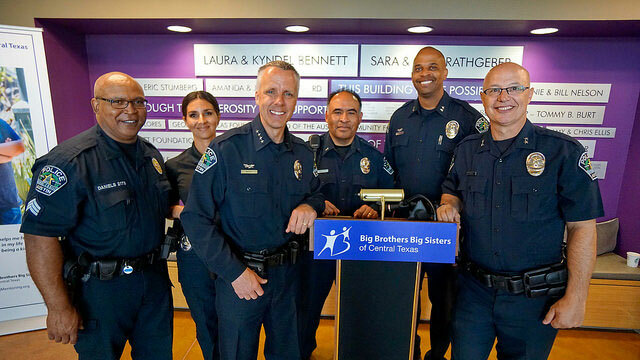 Created by Big Brothers Big Sisters of America, Bigs in Blue is a national initiative aimed at recruiting law enforcement officers to serve as mentors to youth in their communities. 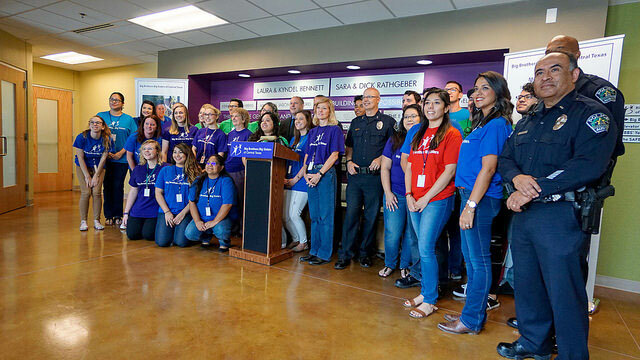 BBBS believes these mentoring relationships will create stronger, healthier and more trusting bonds between law enforcement personnel and the children, families, and communities they serve. We see mentoring as a two-way street: just as young people learn from their Bigs, our adult mentors also learn from their Littles. 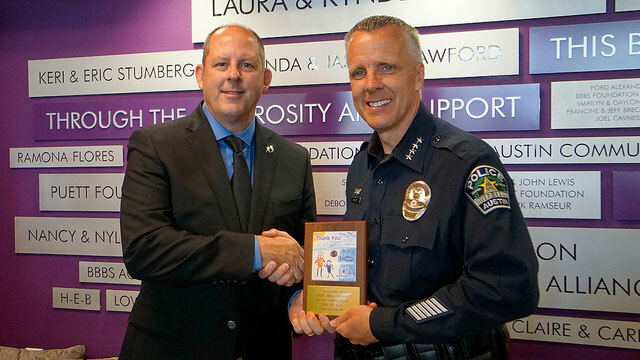 Bigs in Blue can have a huge impact helping law enforcement personnel better understand the youth in our community, and youth better understand law enforcement personnel. To find out more about this program, contact info@bigmentoring.org or call 512-472-5437.